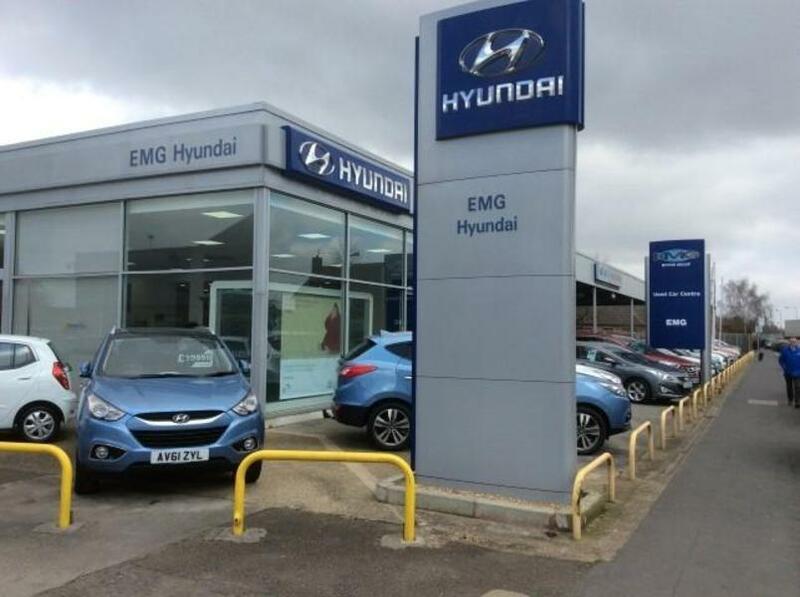 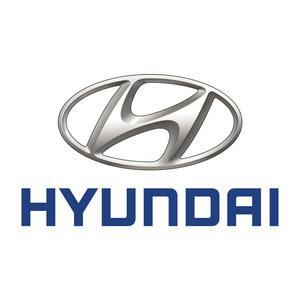 EMG are a friendly multi franchised motor dealer based in St Johns Road in Spalding and have been for over 60 years, Hyundai franchise Holders for nearly 12 years and Ford Authorised repairers for more than 40 years. 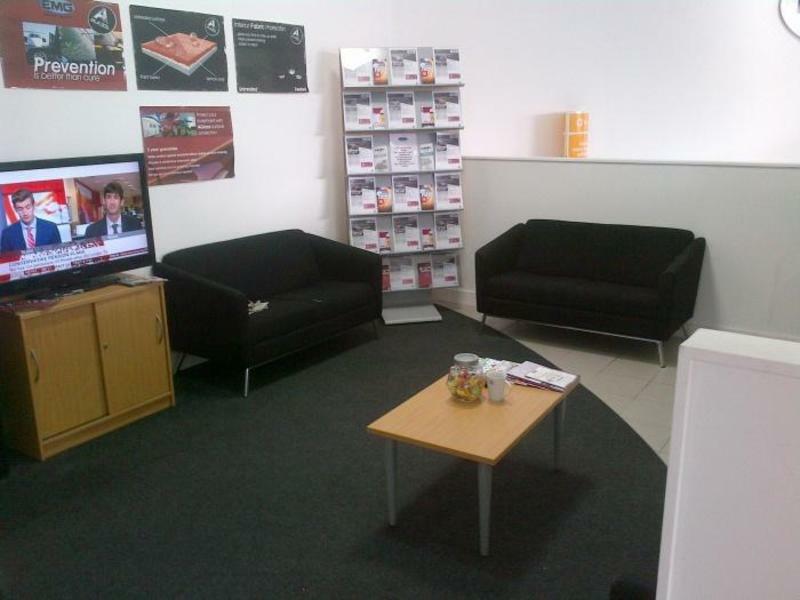 We undertake all mechanical work on both cars and commercials from MOT's to Engine rebuilds. 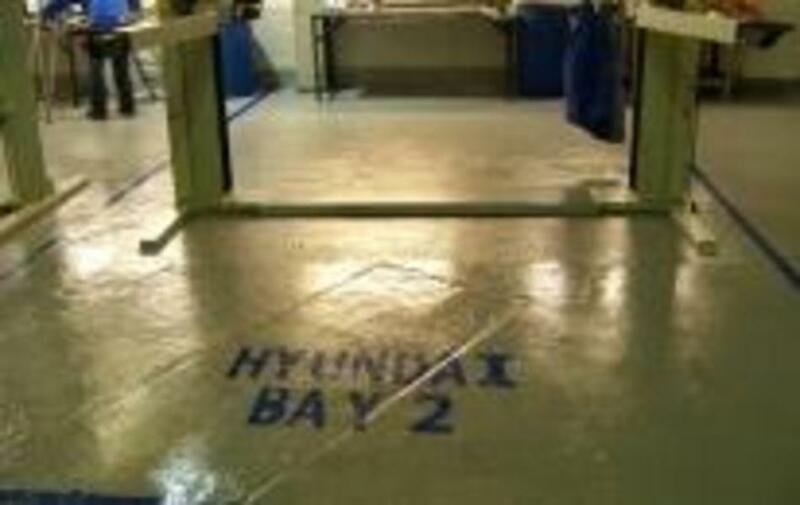 All work completed to a high standard and in a personal manner, we'd be happy to help look after your car - any make, any model.